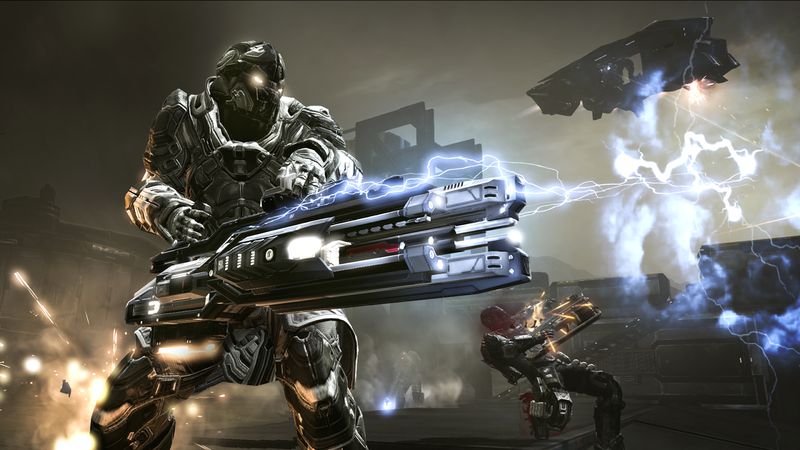 Today, CCP released a new developer diary for their free to play MMO shooter, Dust 514 which is currently in closed beta on PlayStation 3! 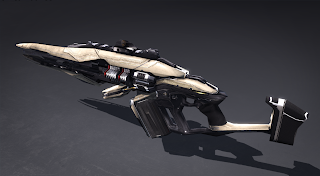 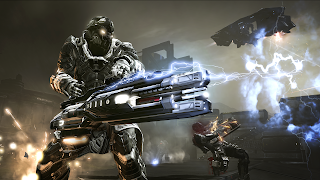 In this new video, Thomas Farrer -- AKA CCP Wolfman -- gives you an overview of the out-of-this-world arsenal of Dust 514. 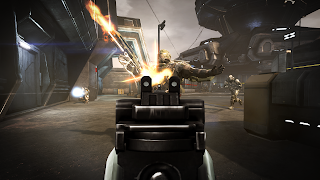 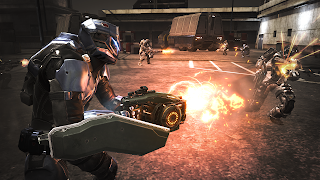 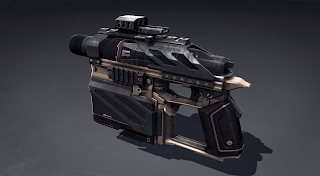 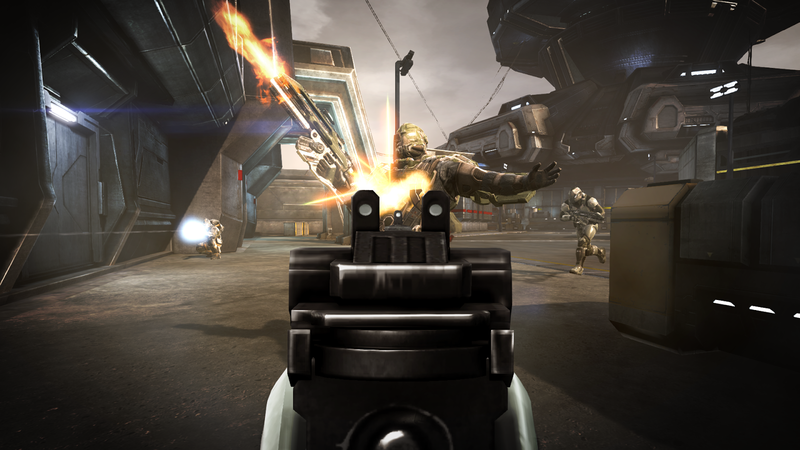 You'll have the chance to master, customize, and wield every weapon in Dust 514 throughout your mercenary career, from tank-busting swarm launchers to disorienting scrambler pistols.